Carlos Alberto, who scored one of the greatest goals in World Cup history while captaining Brazil to glory in the 1970 final against Italy, has died aged 72 following a heart attack. The marauding right-back scored Brazil's fourth goal in their 4-1 win over Italy in Mexico’s Azteca Stadium, a thumping drive that ended a move involving nine players, before hoisting the Jules Rimet trophy as Brazil won the title for the third time. "Carlos Alberto Torres was an example of guts and leadership," Brazil President Michel Temer said on Twitter. 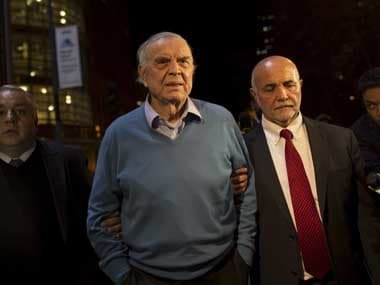 "I'm saddened by the loss of the captain who led Brazil to their third World Cup win." The classy defender played for Fluminense, Santos, Flamengo and New York Cosmos and earned the nickname 'The Captain' for his leadership qualities. 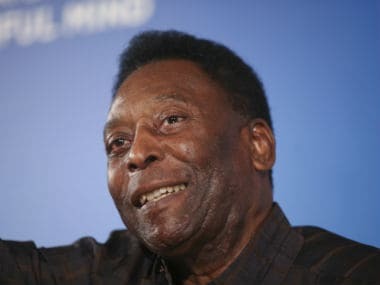 He won his first titles at Fluminense in his home city of Rio de Janeiro but his best days were at Santos, where alongside his friend Pele, he won two first division titles and five Sao Paulo state trophies. He was also one of the first major football talents to play in the US when he joined New York Cosmos. "We're deeply saddened by the loss of Carlos Alberto, a legendary player and wonderful person," the New York club said on Twitter. "He'll always remain part of the Cosmos family." After returning to Brazil as a coach, he led Flamengo to the Brazilian first division in 1983 and Fluminense to the Rio de Janeiro state championship in 1984. 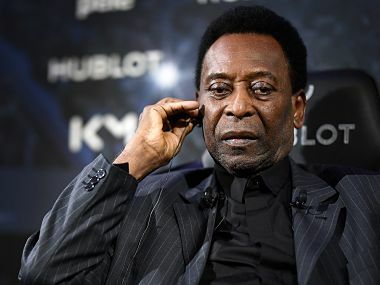 On retiring from the game he worked as a commentator and brand ambassador, but will always be remembered for his leading role in the 1970 Brazil side, a team that is often referred to as the greatest of all time. 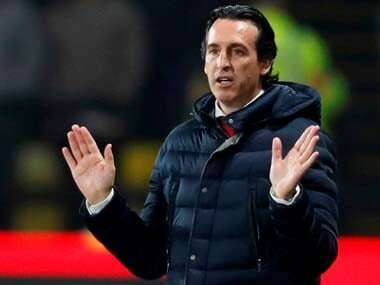 He captained a group of players who went to Mexico under a new manager, who had been given little time in which bed in. Carlos Alberto was a natural leader, even in a team that boasted all-time greats such as Pele, Tostao, Rivellino and Jairzinho. Many of the players were captains at their club sides but deferred to Carlos Alberto, who had poise and presence and was not averse to dressing down his more celebrated teammates. Tributes poured in from around the football world with world soccer's governing body FIFA calling him a "born leader" and Santos declaring three days of mourning. 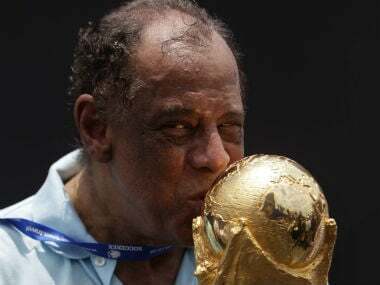 "Santos FC are saddened by the death of idol Carlos Alberto Torres," the club said. "He played 445 matches and scored 40 goals between 1965 and 1975 and is considered the greatest full back in the club's history."